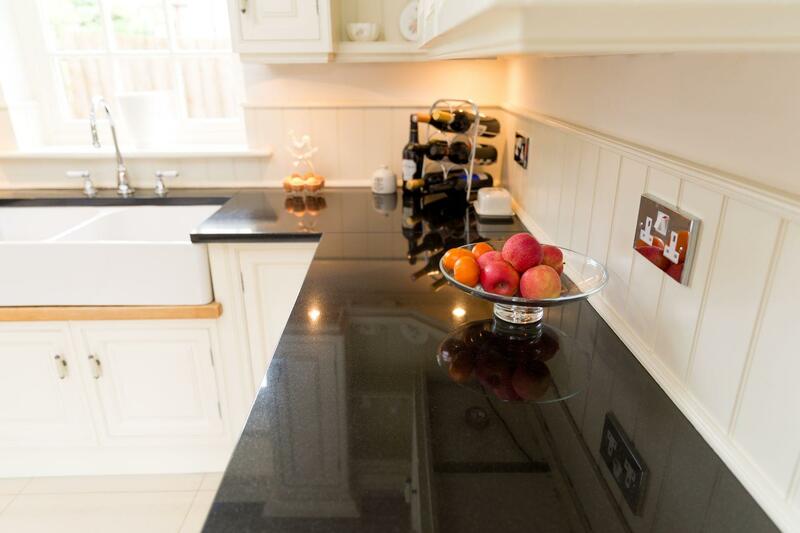 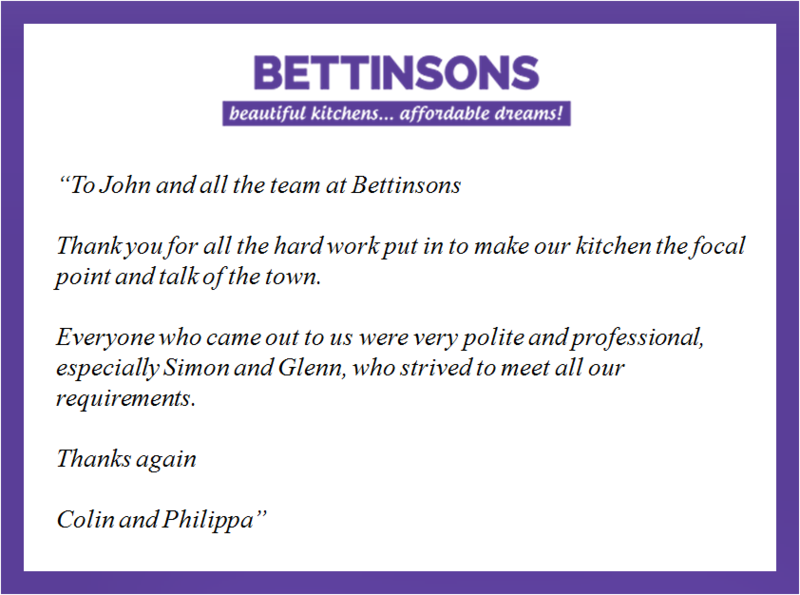 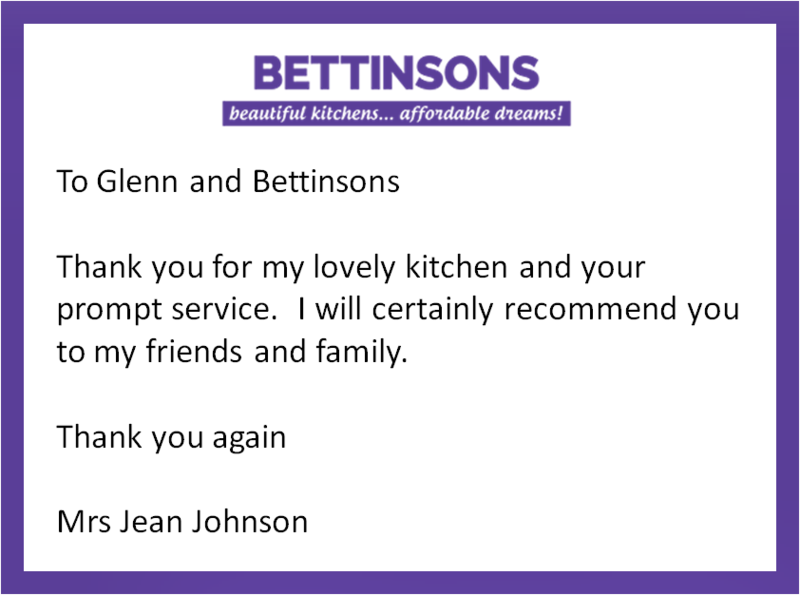 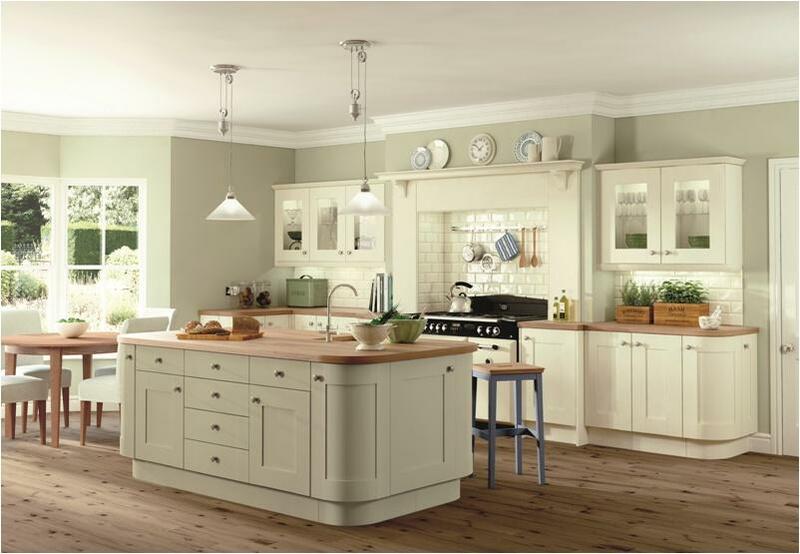 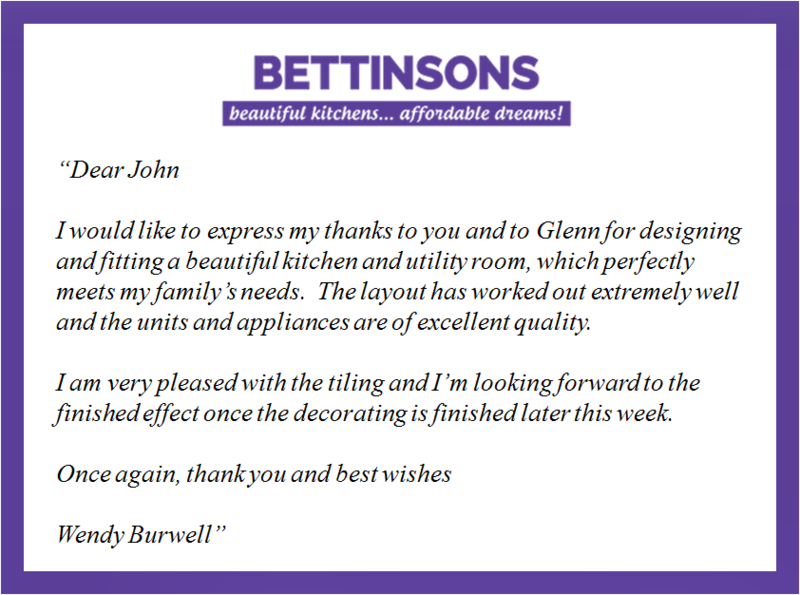 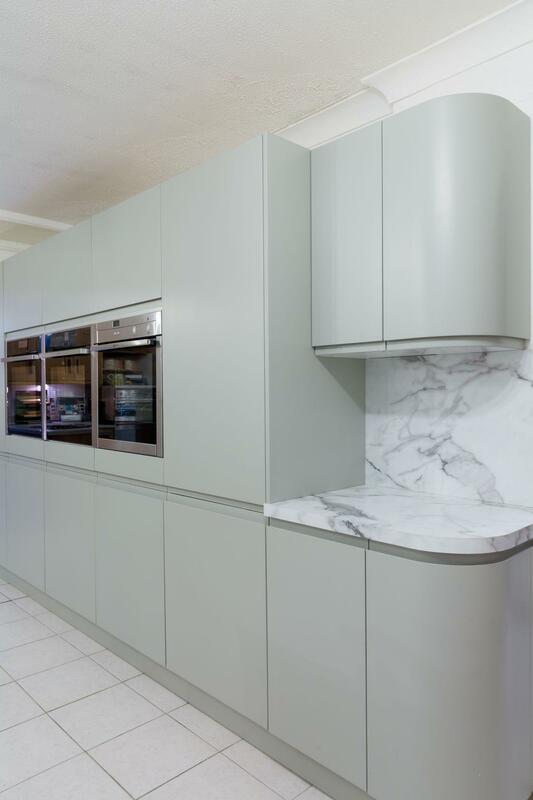 It was so lovely to hear from Mr and Mrs Janeba who have thanked us at Bettinsons Kitchens Leicester for a wonderful new kitchen and utility. 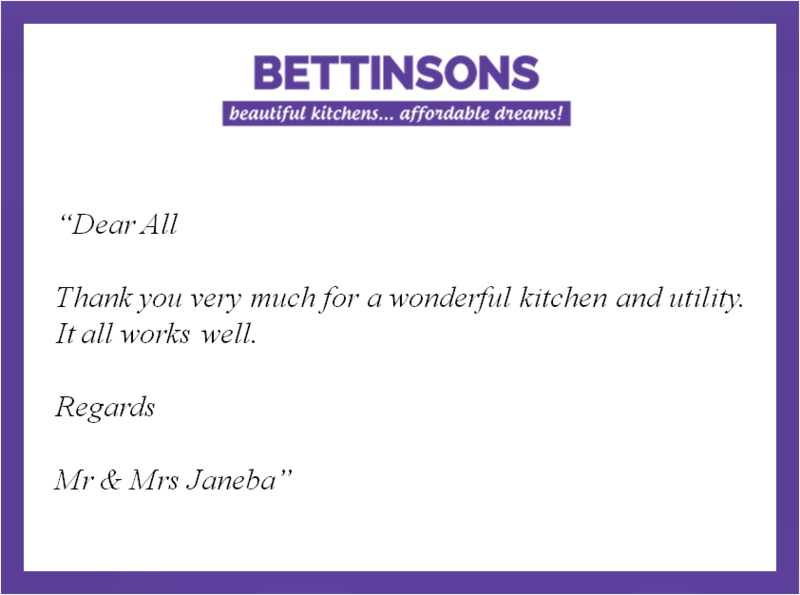 Thank you very much for a wonderful kitchen and utility. 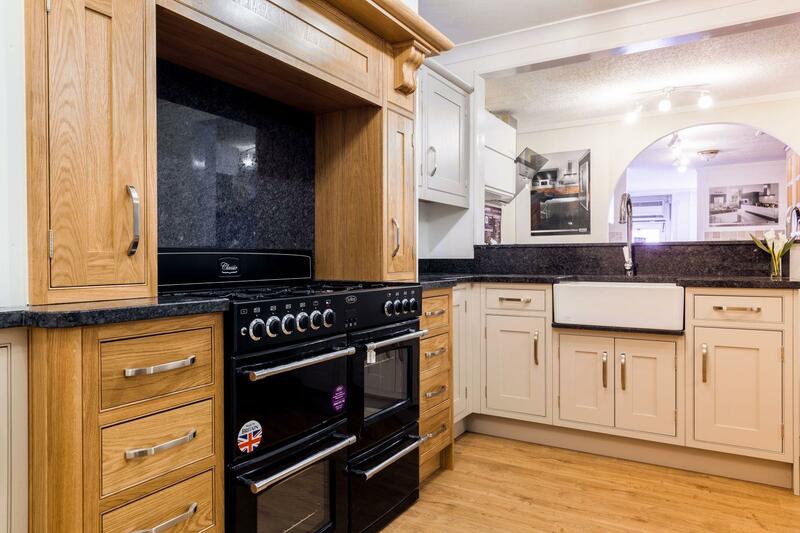 It all works well.